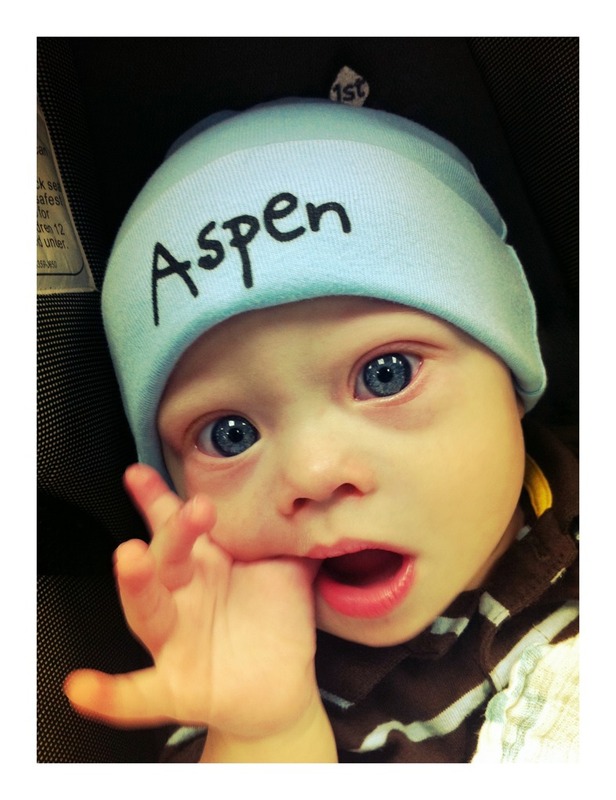 I’m doing a project on Down Syndrome at school, I’m eleven years old and I would like to tell you that I thought that your son Noah is absolutely gorgeous. I wish other children around my age would realize how amazing these children really are! They are really quite normal in a lot of ways, they are really creative when it comes to building and also its nice to hear and see them smile and laugh. All the best for your child’s future.